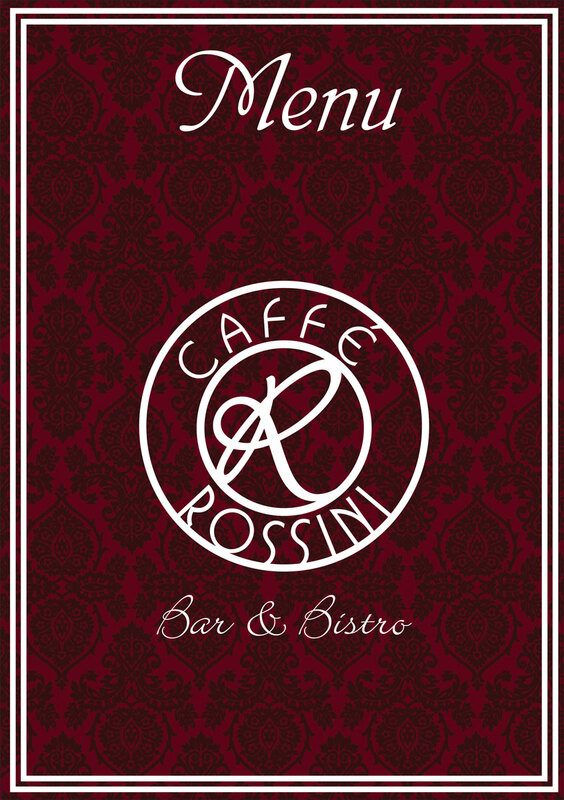 Tucked away on the lower level of Brooklyn Mall near the Brooklyn Nouveau cinemas lies a hidden gem, Caffé Rossini. Serving up breakfasts, lunches, cakes, coffees, and hot chocolates amongst other menu items makes Caffé Rossini the ideal meeting place for socializing, breakfast and lunch venue or even just a quick stop over to peacefully watch time and the mall pass by. The Caffé Rossini concept is based on the contemporary lifestyle of a 19th century Italian gentleman, Gioachino Rossini. 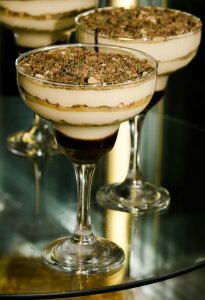 A tenor and composer of operas, Rossini’s love of music was surpassed only by his love for good coffee and good food. The Caffé Rossini philosophy mirrors the composer’s classical talent and quest for excellence – this is materialized in our company logo – the syslistic portrait of Rossini framed in an arial view of a coffee cup and saucer. Our coffee compliments the meals offered on the menu and visa versa. 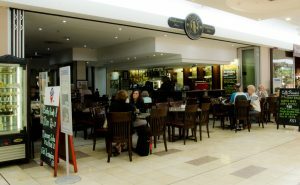 It all makes our customers experience unique, enjoyable and great value for money pricing, so we know you will seek out Caffé Rossini and make it a regular place to visit.